The Gold Bridge Community Club is located at the base of Lajoie Dam, just past the turn off to the Hurley Road on Gun Lake Road. 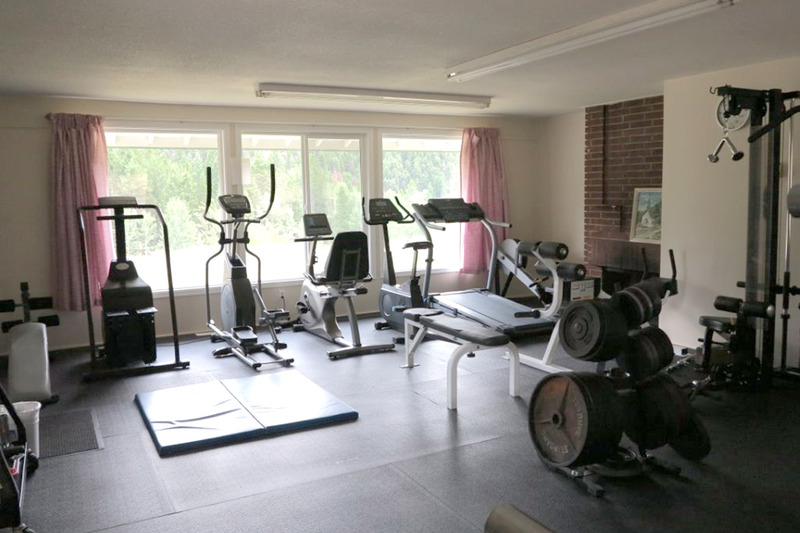 Facilities include a 9 hole Golf Course, Gym/Workout Room & a large Community Hall with a full kitchen. Contact us for rentals at goldbridgecc@gmail.com or leave a message on our Facebook page for more information or questions. 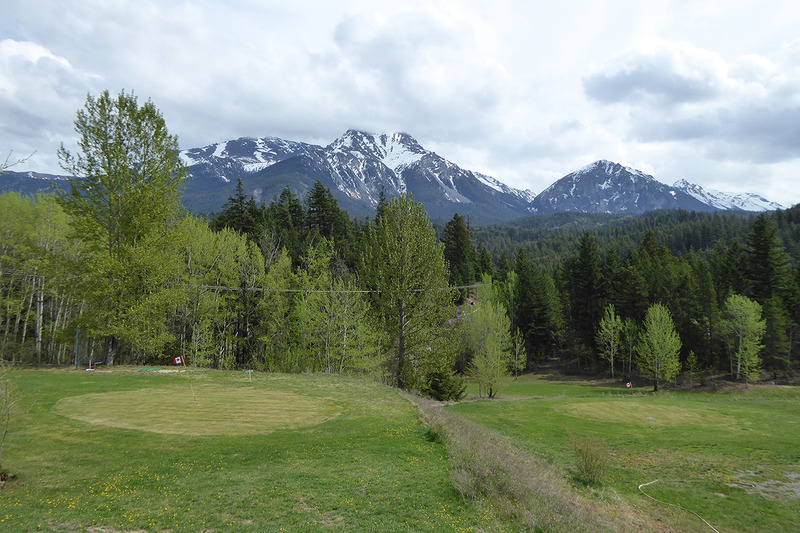 A fun and unique 9 hole, 3 par golf course set against a backdrop of beautiful mountains. Suitable for all the family. Pay as you play or buy a membership to support the club. Click for more information. A fully equipped work out room with 24 hour access so you can work out on your schedule. Pay as you go or buy an annual membership. Drop in available to non members accompanied by a member. Click for more information. 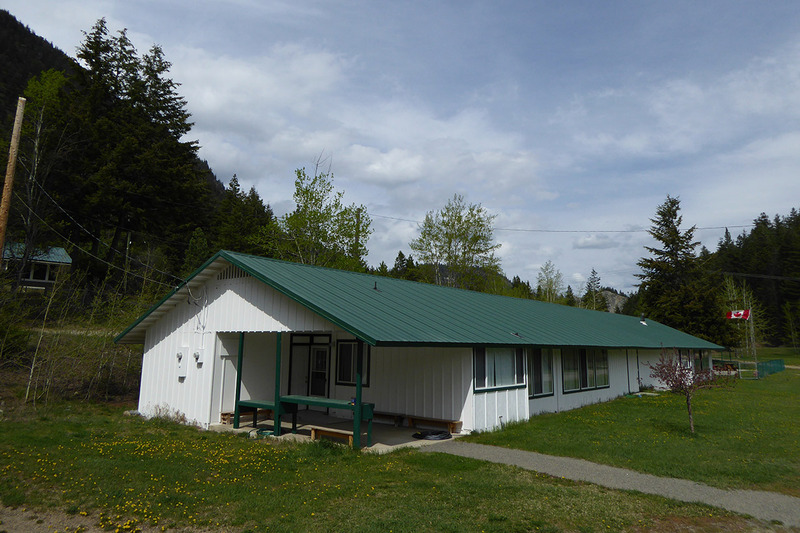 A large community hall and full kitchen is available for your next event. Hourly to multi day rental options including chairs, tables and kitchen wares. High speed internet is also available. Click for more information.